The time has come: the leaves are falling, and that event we celebrate every December is fast approaching. It’s time to get some photos! Whether you’re never had your portrait taken, or its been 3 years since that last family photo, I’m here to save the day! 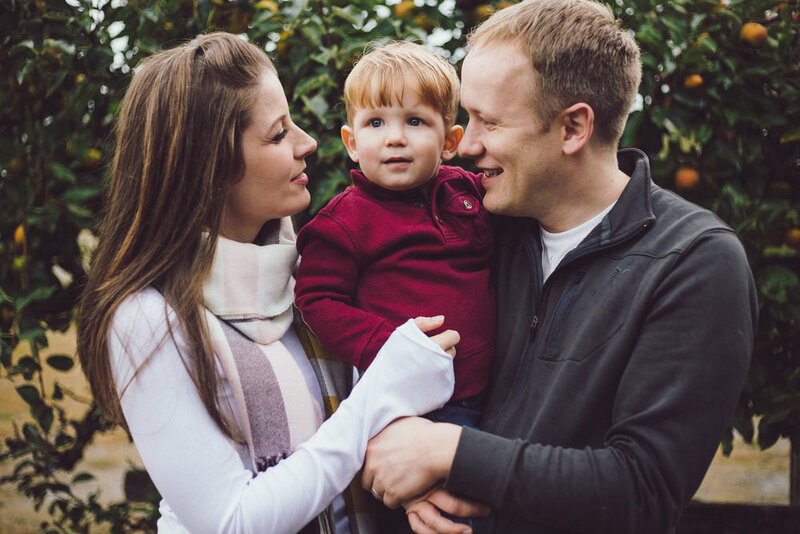 It’s time for your fall portrait session with Andrew!